to read more about Owl Tree Studio and all the site has to offer. Wanna JOIN ME over there? Many FREEBIES waiting for you. The digi-kit club officially kicks off August 1st. This is my prayer I have grown with this year and hope you will be inspired to use it to. Teach me how to ground my life on YOU. 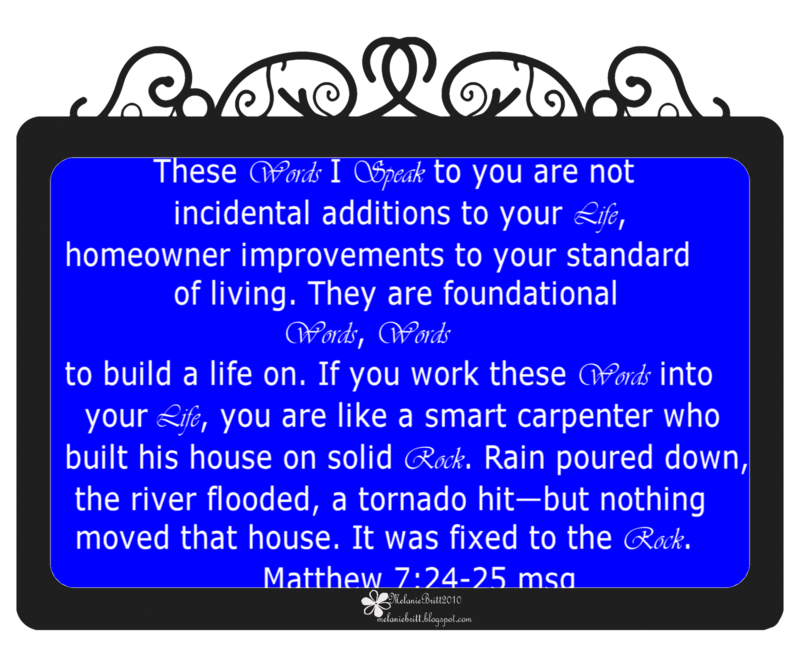 YOU are the author of my life and restorer of my broken-ness. Help me to trust YOU alone. To rely on YOU and seek YOU in every storm that comes across my path. YOU are always there to take my hand and lead me across the rocky rivers and I thank YOU for the opportunity YOU so willingly give. YOU are the only ROCK who will stand forever against any storm!! there is POWER to overcome. 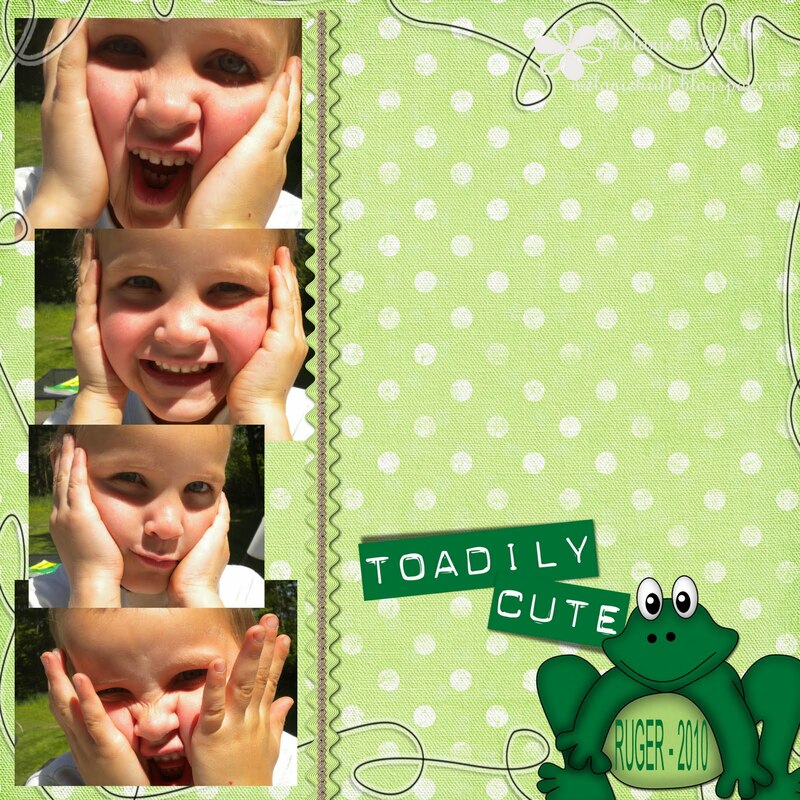 I heart this kit by Kerri Erikson over at DSP! Thank you Ruger for being so silly and adorable! Here is one more layout I just threw together. This is our other horse Peanut. Horses are any photographers dream! They are the most beautiful animal to photograph, and almost always you are able to get the perfect shot! 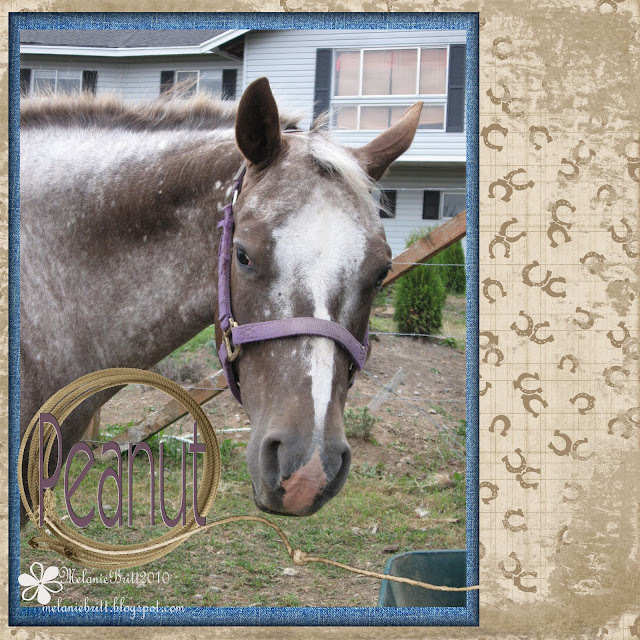 I love hanging out with my horses and getting a few snapshots. 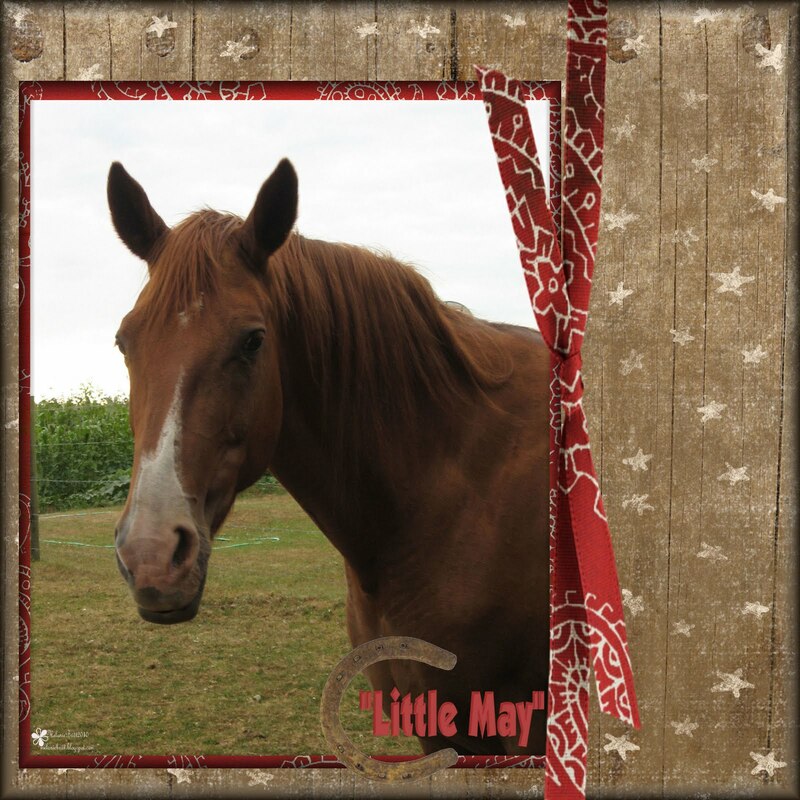 Here is the latest one of my horse "Little May". Her Daddy is Tennesse Walker -so she is anything but little. No matter, that is the name my Grandma gave her the day she was born May 1, 1990.